Three security staffed private gated entrances. St. James offers four signature courses, designed by the top names in the game. The Reserve Club, designed by world-renowned Nicklaus Design, was named Best New Course in North Carolina. Three-time U.S. Open champion Hale Irwin designed the Members Club with 27 challenging holes. World-renowned golf course architect P.B. Dye designed the Founders Club, and North Carolina designer Tim Cate laid out the Players Club. Each of these courses has received the designation of being an "Audubon Certified Cooperative Sanctuary" by Audubon International. Four Clubhouses offering pro shops, snack bars, fine dining and meeting areas. St. James offers clay and hard surfaced courts, tennis pro, tennis clubhouse and clinics. Two state-of-the-art fitness centers offer weights, cardio equipment, group fitness classes, a dry sauna and steam room. A new Wellness Center is currently under construction. There are three outdoor pools, one indoor pool and hot tub. Over 15 miles of walking and biking trails. 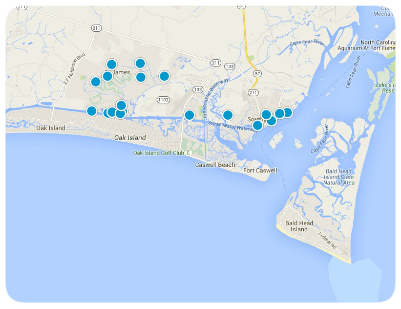 Protected, full service, deep-water access marina on the Intracoastal Waterway with 155 wet slips and 320 dry slips. 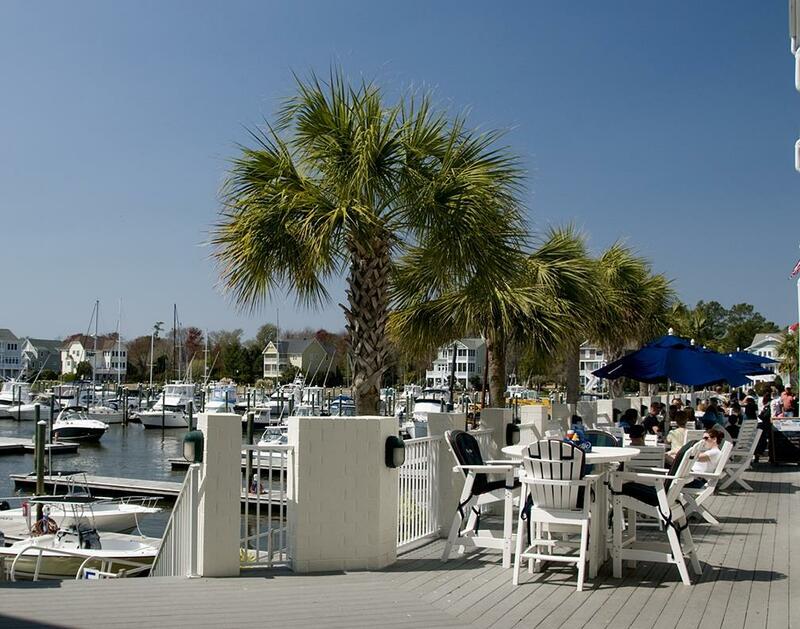 Surrounding the marina is Tommy Thompson's Market Place, with a grocery store, provisions store, and waterside grille & tiki bar. St. James by the Sea located on nearby Oak Island features a gazebo, a boardwalk, full bathing facilities, swimming pool and private parking. Offers walking, biking and jogging trails along the Intracoastal Waterway, a sheltered picnic pavilion and a pier for fishing and crabbing. Located in The Woodlands Park neighborhood is a lakefront Amphitheatre for outdoor concerts and entertainment. There are two dog parks in St. James. Call it 3700 acres of coastal perfection! Welcome to St. James, one of North Carolina’s most desirable coastal communities. Here you will find real estate ranging from multi-million dollar waterfront mansions to low country property tucked into wooded settings. Looking for carefree living? Then you might consider St. James’ selection of club villas and townhomes for the perfect retirement home or weekend getaway. Custom building is also an option. St. James offers homesites in a variety of settings. This master-planned development was incorporated as a town in 2002. Yet it retains a real sense of community. Opportunities to expand your horizons abound with the many civic and social clubs — everything from crafters, reading clubs, hobby and volunteer groups. Once you’re here, you’ll find there is no easier place than St. James to enjoy your leisure time. 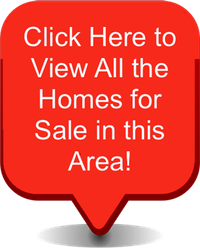 Golf, tennis, swimming, fishing, sailing are minutes from your front door. And it’s all first class. There are four separate country clubs with all the amenities you’d expect from a top-rated community. Golfers of every level can play on one of three award-winning 18-hole courses: The Founder Club, designed by P.B. Dye, the Hale Irwin Members Club and The Players Club, designed by North Carolina golf architect Tim Cates. Opening soon is a fourth course, the Reserve, by the renowned Nicklaus Design team. This adjunct to St. James will feature large homesites and country club facilities. For beach lovers, St. James offers the exclusive St. James by the Sea, with a pool, boardwalk and clubhouse. If boating is in our blood, then you might consider Harborside at the Marina, an enclave featuring a mix of condominiums and specialty retail shops, plus a 155-slip full service marina. Tennis buffs will appreciate the selection of clay or Har-Tru courts, and will have no problem finding a partner. Both tennis and golf pros are on hand to help you learn — or sharpen your game. St. James has the added benefit of a great location. Just outside it’s boundaries is the charming town of Southport, North Carolina. Galleries, antique shops, specialty stores and a nice variety of dining await. Thirty minutes away is Wilmington, NC, with it’s upscale shopping, theater, museums and more. Less than an hour’s drive brings you to Myrtle Beach, home of world-class golf courses and entertainment galore!